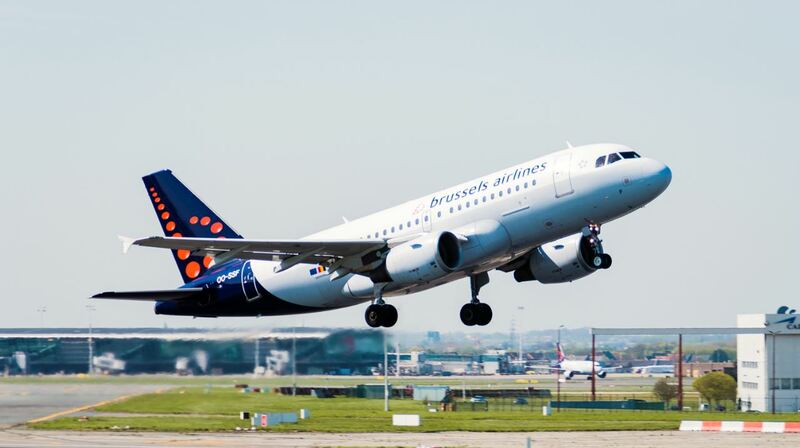 Brussels Airlines is launching a new travel option for connecting passengers to visit different Belgian cities during their layover in Brussels. Belgium Stop Over allows for a visit to Belgium of one to five days, including free access to several museums and sites in two Belgian cities of choice. With this product, Brussels Airlines wants to stimulate the tourism in Belgium and be an ambassador for its country. While Brussels Airport is an ideal airport for connecting passengers, offering smooth connections between North America, Europe and Africa, it is also the perfect gateway to Belgium, a fantastic tourist destination that many people outside Europe know very little about. Now travellers flying with Brussels Airlines from the US, Canada, Israel or India to Africa, Europe, the US, Israel, Canada or India can add a short vacation in Belgium to their trip without additional cost. With Belgium Stop Over, travellers can make the most of their connection in Brussels, by visiting two Belgian cities of their choice. Belgium is of course known as the country of beer and chocolate, but it has much more to offer than many people know: the seaside and its nice beaches, the Ardennes and its beautiful woods for hiking, many cultural sites and historical cities (Belgium even has the tiniest city in Europe – Durbuy). Part from that it also offers many cultural highlights, exquisite gastronomy and has the best fries in the world. The Congolese rhythms and Belgian dance music, medieval art and revolutionary architecture make Belgium truly unique. And all this is located less than an hour’s travel from each other, creating the ideal location for a pit stop of a few days. Thanks to partnerships with Visit Flanders, Visit Brussels, Wallonie Belgique Tourisme and 14 Belgian cities, Brussels Airlines is able to offer travellers free access to a wealth of tourist activities and museums in Brussels, Antwerp, Charleroi, Eupen, Ghent, Leuven, Liège, Louvain-la-Neuve, Mechelen, Mons, Namur, Tournai and Ypres. Belgium Stop Over travellers have the choice to stay in Belgium for just one day or up to five days. By giving its guests the opportunity to discover Belgium, Brussels Airlines once again emphasizes its role as an ambassador for its country. In April last year, the airline already launched the Hi Belgium Pass, which offers visits to Belgian cities for European visitors. For more information, please go to brusselsairlines.com/BelgiumStopOver.